Yeovil Town have signed Carlisle United striker Paddy Madden on a month-long loan deal. The 22-year-old has started just one game for the Cumbrians this season, scoring in the 4-2 win over Portsmouth. 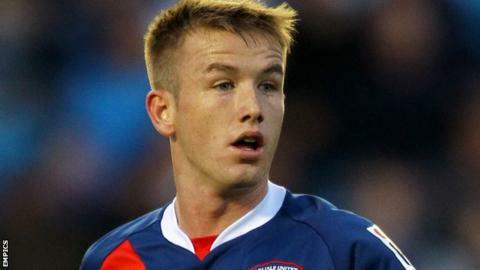 Madden, a former Republic of Ireland Under-21 international, moved to Brunton Park from Bohemians in January 2011 for an undisclosed fee. The striker will be available for Yeovil's home game against Colchester United on Saturday.